Scroll down to cover all 3 components of your next trip. 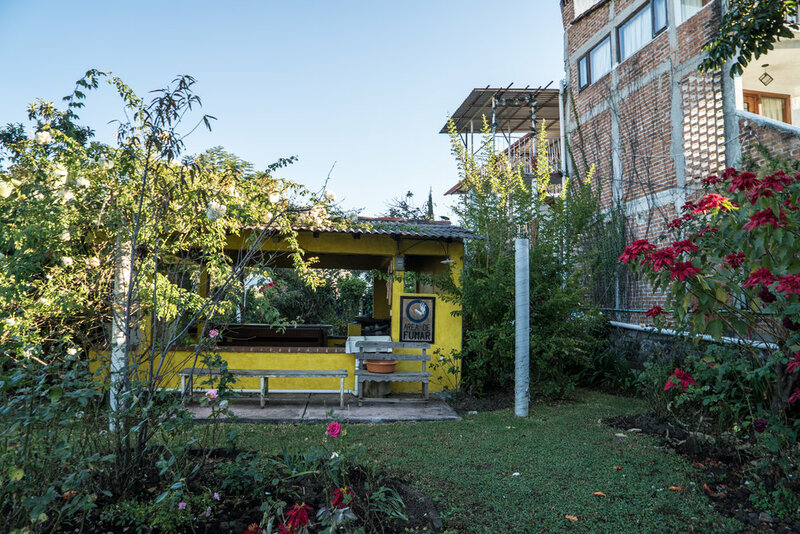 The beautiful Posada Berta is located just steps away from the town square and easy access to lakeside places. You will be in the center of the action at night, and have plenty of time to relax between flights. 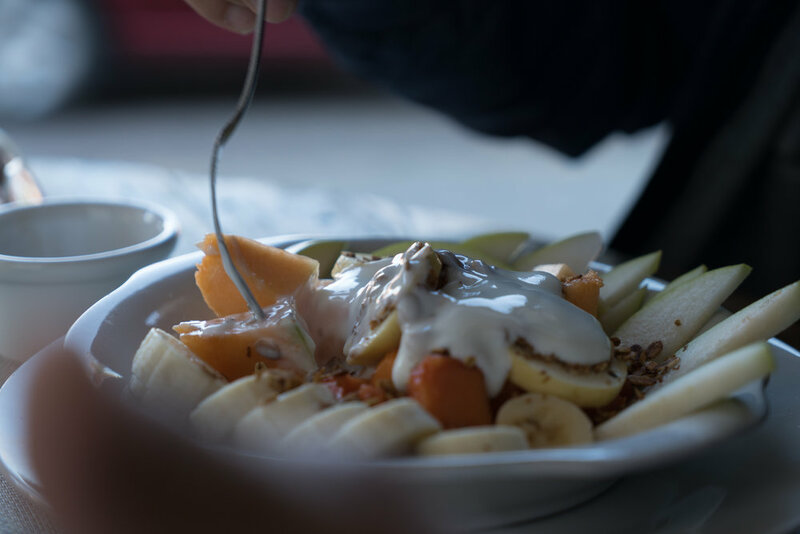 With clean and secure rooms, helpful and friendly staff, and countless varieties of plants decorating the property, this stay is designed for pilots wanting the comfortable basics. 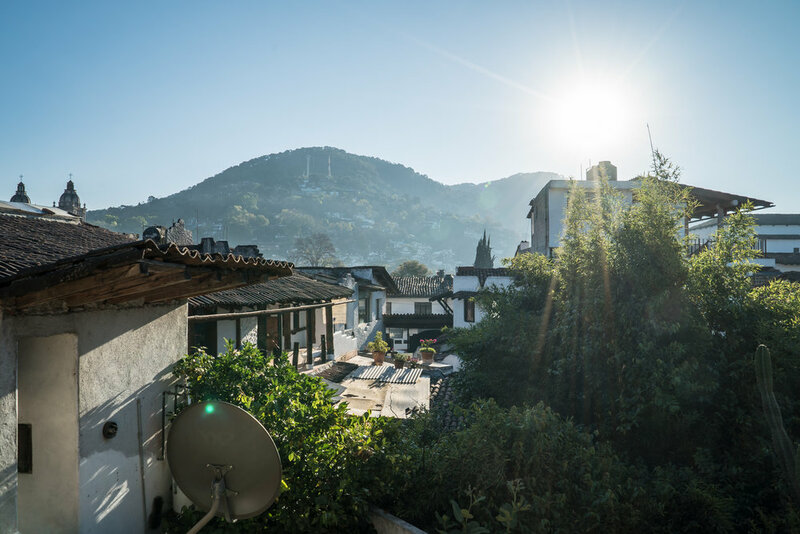 And if you are curious, we also have upgrade options if you are looking for more luxury, or have a partner/family that wants to play in a swimming pool or needs a home to yourselves..
Valle de Bravo is the mecca for paragliders and hang gliders around the world. One essential aspect of flying in Valle de Bravo is having a team that knows the geography and can give you the flying beta you need to make your next progression. 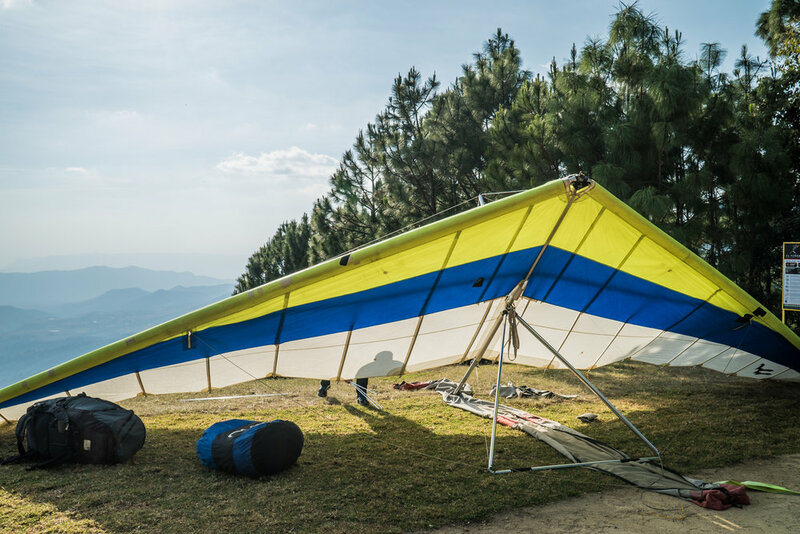 And if you need to rent your gear we have a wide variety of hang gliders and paraglider sure to meet your level. Another aspect is getting retrieved from any village you happen to land after a most epic flight, but we’ll cover that below under transportation. 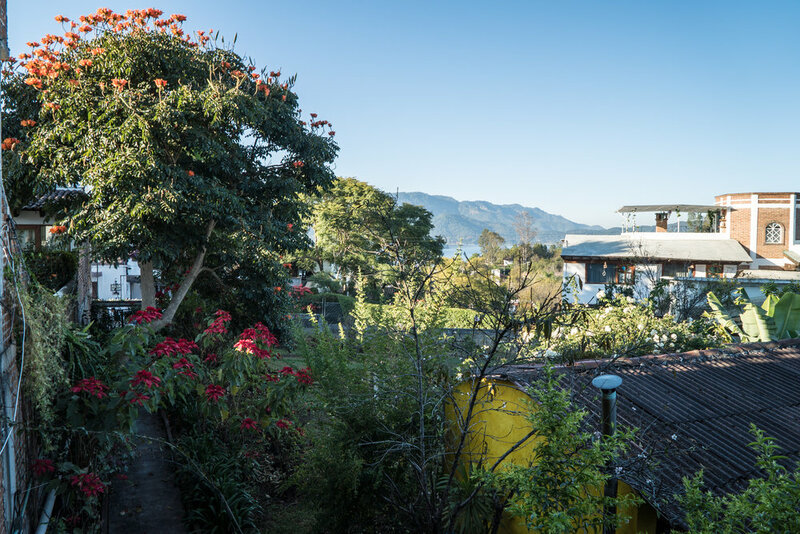 Flying is only half the fun in Valle de Bravo. Along with amazing flights every day, you can expect to have great food, meet friendly pilots, practice Spanish with the locals, share stories at a variety of bars, visit the monarch butterfly sanctuary, tour the city markets, join us for our private ranchette pizza party, and much more! We can't wait to introduce you to this place we call home. Everything from the airport pickup to the daily transportation needs of XC pilots, we have you covered. We have multiple vehicles and bilingual drivers to make sure your trip is worry free. 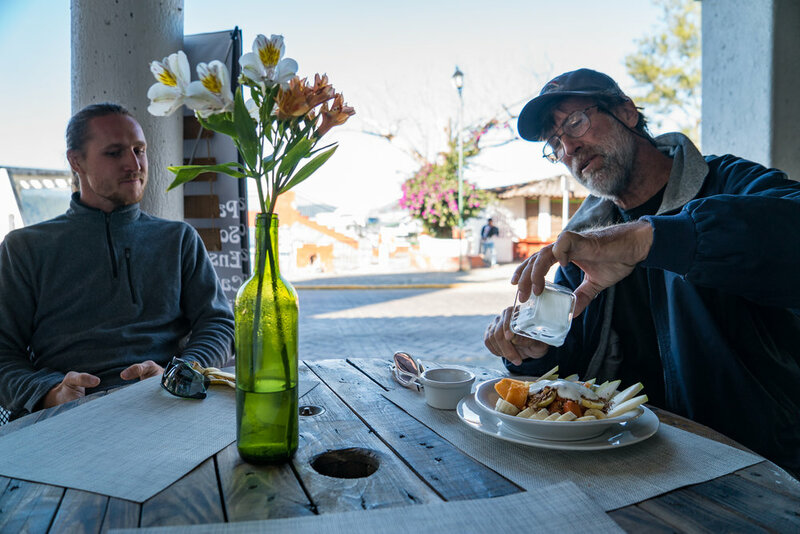 When flying in Valle de Bravo, you will most likely be taking some of the longest XC flights of your life, and having our drivers on your team make all the difference. You just tell us what you see around you, and our local drivers know where to find you! Problems solved. Also, if the unlikely event of emergency retrieval is needed, we are ready with tree climbing kits and knowledgeable guides. The first step of your journey is to reach out to us and tell us about your trip. We want to know the dates, number of pilots and the rest of your details. Visit our contact page and share your details.